Leading Scania dealer, Keltruck Ltd, have appointed Andrew Long as Regional General Manager for the South Wales area, including Cheltenham and Droitwich branches. This region makes up 6 out of Keltruck’s 18 branch network. “Keltruck has achieved what everyone else aspires to be; dynamic, passionate, and committed to their customers and the Scania brand. 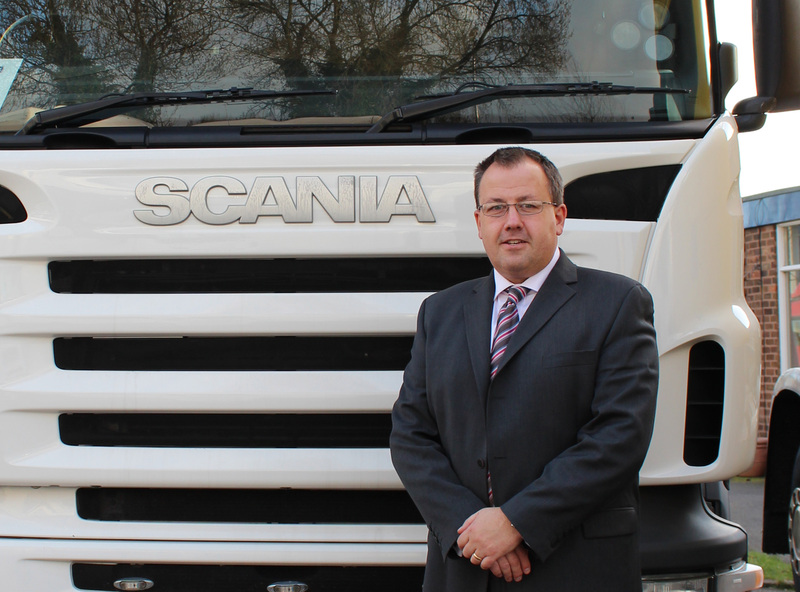 Andrew’s role will include being responsible for both Truck Sales and Aftersales across the region, which on average sells over 120 Scania new trucks a year. 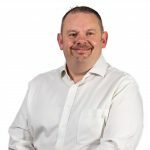 Andrew brings with him 29 years experience in the commercial vehicle industry, during which time he has worked in a number of management roles covering sales and operations. This experience, coupled with his knowledge of the local area, made him the ideal person to increase customer service and offer the region a greater level of support.